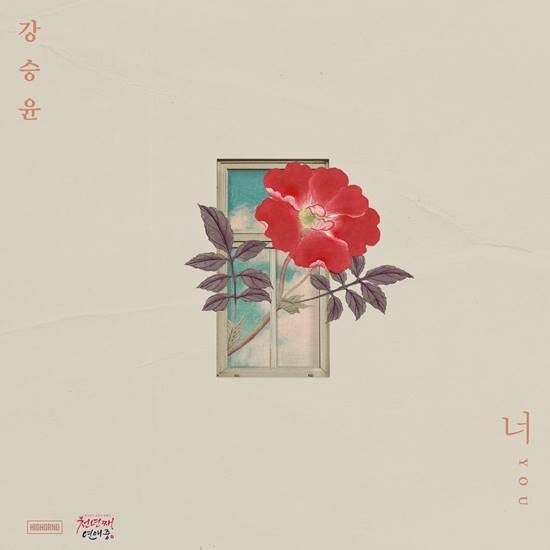 Kang Seung-yoon from Winner released a new single, “You,” Tuesday. This is the star’s second solo release since the song “Stealer” in 2013. “You” will be featured in the web drama series, “1000th Year Dating,” in which Kang plays the male lead. Kang’s bandmate Kim Jin-woo plays a supporting role in the drama. The four-member group officially debuted as a five-member group in 2014 with the album, “2014 S/S.” Its second album came almost two years later in February 2016. In October 2016, Nam Tae-hyun dropped out of the team citing a psychological condition. Following Nam’s departure, the rest of the members assumed TV activities. Song Min-ho is also in a tvN entertainment show, “New Journey to the West 3,” which is shooting in China. The group has yet to make a stance regarding an album with just four members.